Want to immerse yourself in the elegance of art nouveau without walking too long? Choose the shorter Zurenborg walking tour. It only passes through the Cogels-Osylei and a few side streets. 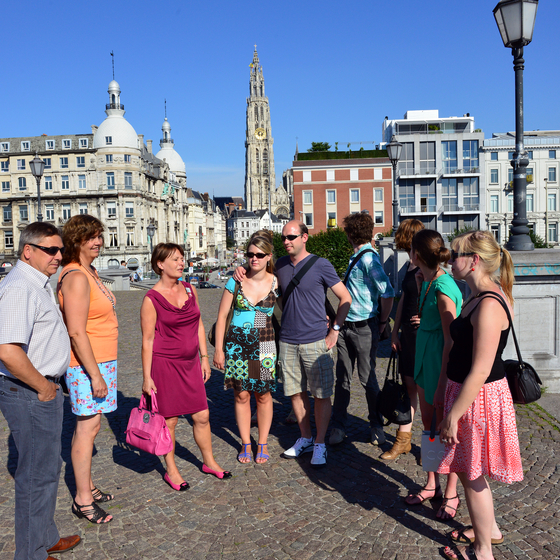 Imagine how Antwerp’s bourgeoisie once strolled along these stately mansions and urban palaces. 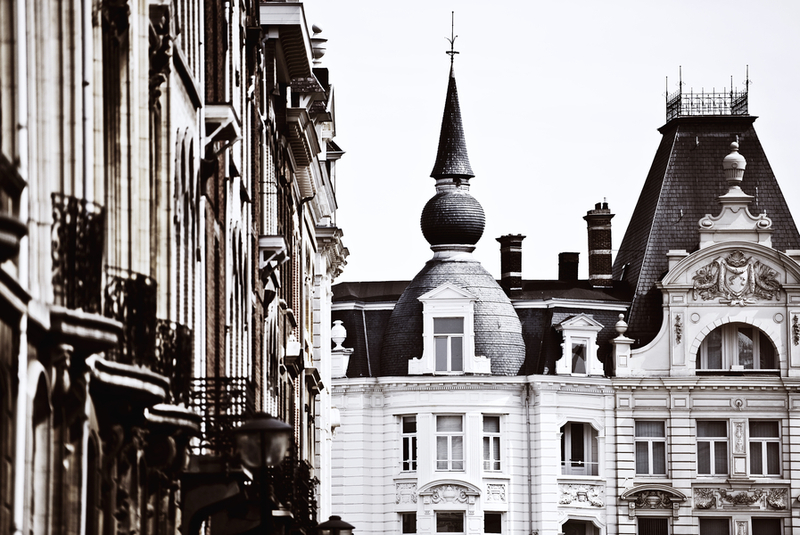 Cogels-Osylei and its side streets are like an architectural sample of the Belle Epoque in our city. 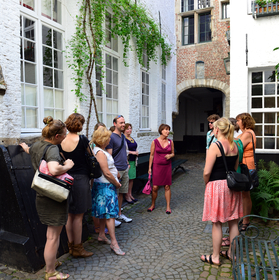 Take a walk past stately homes and which include some the most beautiful town palaces of the Antwerp bourgeoisie. Your guide will emphasise zeitgeist and architecture.